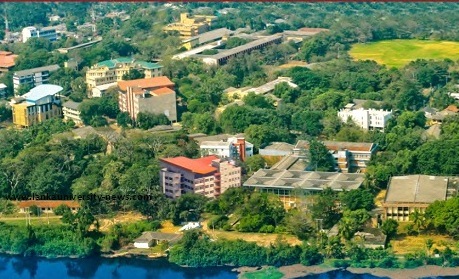 Moratuwa Campus,Sri Lanka University Aptitude Test Results for Academic year 2013/2014 released to the Moratuwa University Official Web Site. Check your results by log in to below link. I did a/ls in 2013 (new syllubus) and I got 2A and 1c.my z core is 1.2804 (colombo district). and I passed the aptitude test of fashion design and product development degree in moratuwa university. But we can't tell weather I will be selected to do that degree until cut off mark released. you can see the last years z scores and can get a some kind of an idea.